People! 2015 is almost a wrap. The New Year is in sight and brings with it a fresh start, a new beginning, a chance to start a new adventure, and plenty of opportunities to set some goals. Typically, people say that they are going to get healthy, get organized, save money, read more books, etc. Some of these might even be things that you want to accomplish in 2016. Resolutions, we call them! You’ve probably made them in years past and kept them with varying degrees of success. If you’ve ever made a New Year’s resolution and started out strong only to lose your motivation sometime mid-February, we have a few tips on how you can stay focused and successfully reach your goals this year. Whether you’re hoping to get organized, lose weight or get out of debt, the key to seeing your goals through is planning. An old quote frequently attributed to Benjamin Franklin is: “He who fails to plan, plans to fail.” Research shows that when you set challenging goals, defining them and measuring your progress will lead to more successful outcomes. There is a model for goal setting called SMART Goals that can help you define your plan. SMART Goals are (S)pecific, (M)easurable, (A)ttainable, (R)elevant and (T)ime-bound. 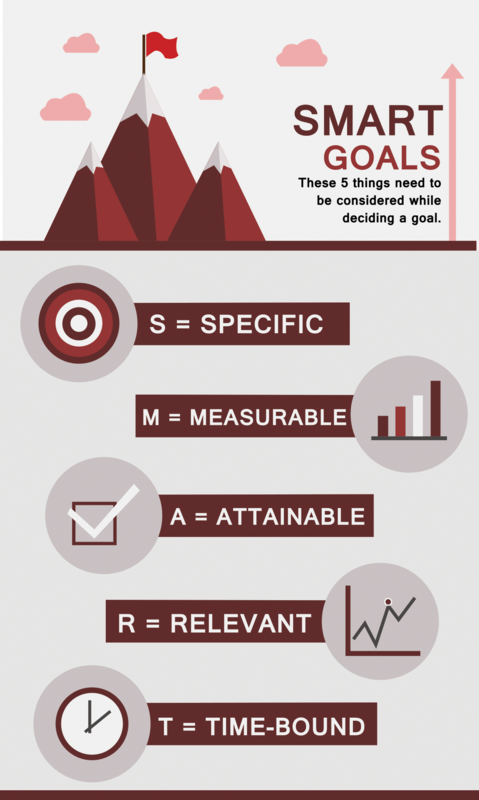 Different organizations will sometimes substitute other words for the acronym letters, but what everyone agrees upon is that the SMART Goal setting system is an effective way to set and measure your objectives, whatever they may be. What makes a goal “Specific?” Specific goals are clear and unambiguous. They state exactly what needs to be accomplished. “Lose weight and try to exercise this year” is not a Specific Goal. “Lose 30 pounds by eliminating fast food and exercising 3 times per week at the gym by August 1” is a Specific Goal. State EXACTLY what it is you mean to achieve, where you will go in order to achieve and how you will accomplish your goal. These are specific steps you will take in order to achieve your goal. There is no ambiguity in your statements. It is also important that your goal is “Measurable.” You have to be able to see where you started and how far you’ve come. This is the only way to know if you’re making any progress toward your goal and when the goal is complete. Weekly check-ins with yourself where you ask yourself the questions you wrote as statements above will help you identify if you are making any progress. 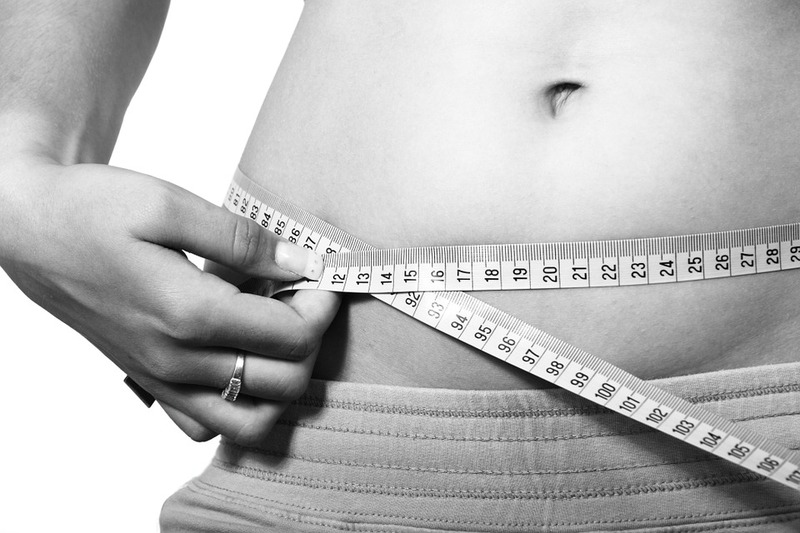 The answers to these questions (“Am I exercising three times a week?” and, “Have I lost weight or inches?”) will let you know how far you’ve come and if you need to make any adjustments to your plan. When you’re making your resolution this year, make sure it is an “Attainable” goal. Setting a goal that is unachievable is an exercise in futility. You are doomed from the start. When you set your goal, ask yourself if it is possible for you to achieve and if you are the one in control of the achievement. Perhaps your resolution for 2016 is to earn more money. Earning $70,000,000 by June 1 is certainly specific enough, but probably not attainable. Too many factors surrounding that large a number are out of your control. It would be nice, but is it something you can achieve? Goals require effort and commitment. When you inevitably reach the point in your progress where accomplishing your resolution becomes difficult, you will ask yourself “Why am I doing this? Is this goal even really that important to me?” The answer should be “Yes,” and you should have a reason why! Your goal needs to be “Relevant” to your life, interests and values. It needs to be worthwhile and align with your other efforts. Setting a goal that sounds good on paper but that doesn’t actually motivate you internally will probably end in failure. You need to ask yourself why this goal is important to you, what are the benefits and rewards of accomplishing this goal, and why will you be able to stay committed over the course of time. Think of the rewards that will come with success and use those benefits to motivate you to see your goal through. Before you put a lot of planning and energy into the “whats” and “hows” of your goal, make sure it is something that you know will still be important to you a month from now. The last criteria to setting a SMART Goal is to make your goal “Time-bound.” When do you want to complete your resolution? 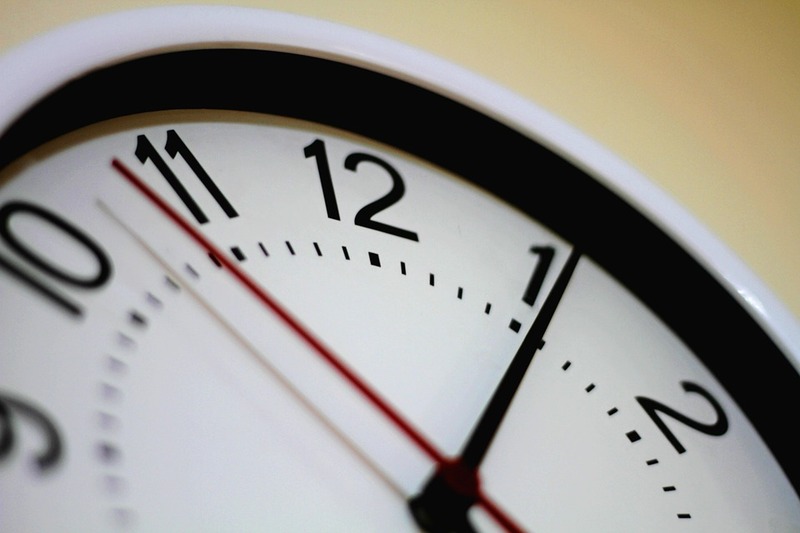 You don’t have to circle the exact date in a fat red marker on your calendar but you should have an estimated timeline for completion. Think of it like a baby’s due-date. There’s the actual due-date and then there’s that window of about two weeks in either direction of the date when the baby might actually be born. Adhering to the “Measurable” requirement along the way is a fantastic indicator for whether or not you will complete your resolution on time. Figure out what you can do today to get started, what you can do six weeks from now and what you can do six months from now. Committing to a deadline will help you focus your efforts towards completion and prevent your goal from being derailed by your every-day busy life. Here at ABG Capital, we will be sharing our New Year’s resolutions on our staff bulletin board. When we’re about halfway through 2016, we will check in with everyone to see how they’re doing, if they’ve succeeded in completing their resolutions or if they are still working toward their goals. We wish you all a safe and happy New Year and encourage you to share your own resolutions with us! This entry was posted in small business and tagged goal setting, new year, New Year's Resolution, resolution, smart goal, SMART goals by Natalie DeCario. Bookmark the permalink.